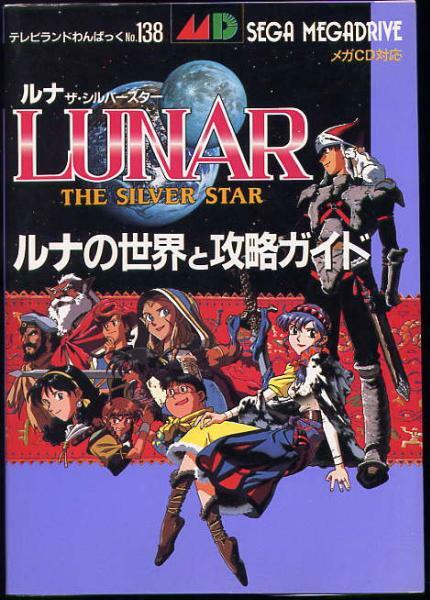 At least five strategy guides have been released for the LUNAR series here in North America. Four were from Working Designs for each one of the games released (TSS, EB, SSSC and EBC), and another from a third party. Pictured below are TSS, EB, SSSC and EBC. We also have some pictures of import strategy guides for Lunar Legend, along with TSS, MS, EB and EB remix.